﻿ Delano Las Vegas at Mandalay Bay, Las Vegas (NV) | FROM $81 - SAVE ON AGODA! 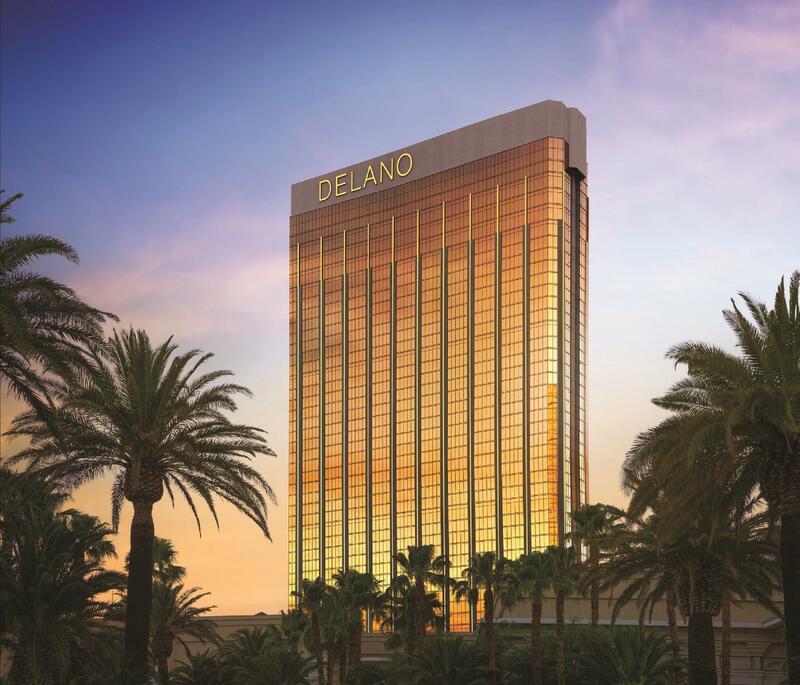 Have a question for Delano Las Vegas at Mandalay Bay? "Good location with perfect facility,I feel so confortable to stay here for three days with my friend." 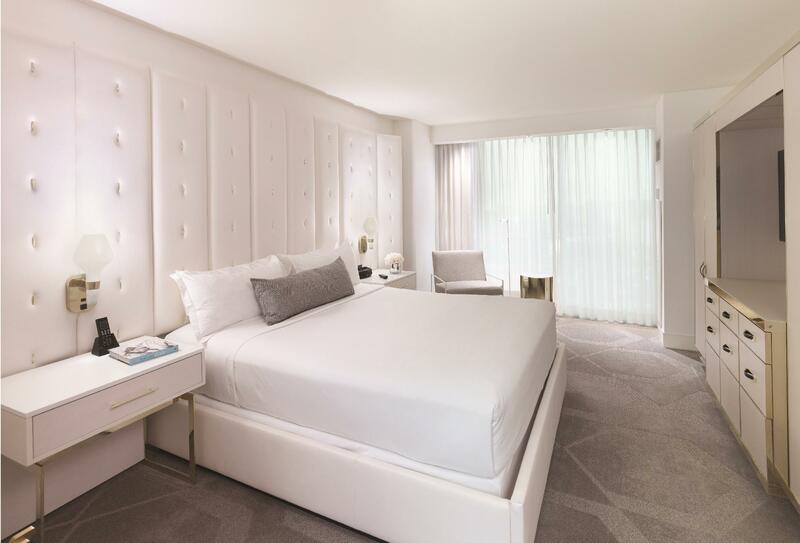 Delano Las Vegas at Mandalay Bay, a 43-story all-suite tower, is a haven of sophistication, setting a tone of confident discretion. Each suite is lavishly designed, appointed with wet bars, stately fixtures and tile entries, and features 725sqft of space. Enjoyable dining combined with spacious areas makes this an ideal place for luxury escape as well as parties. This is somewhere you will not want to leave. 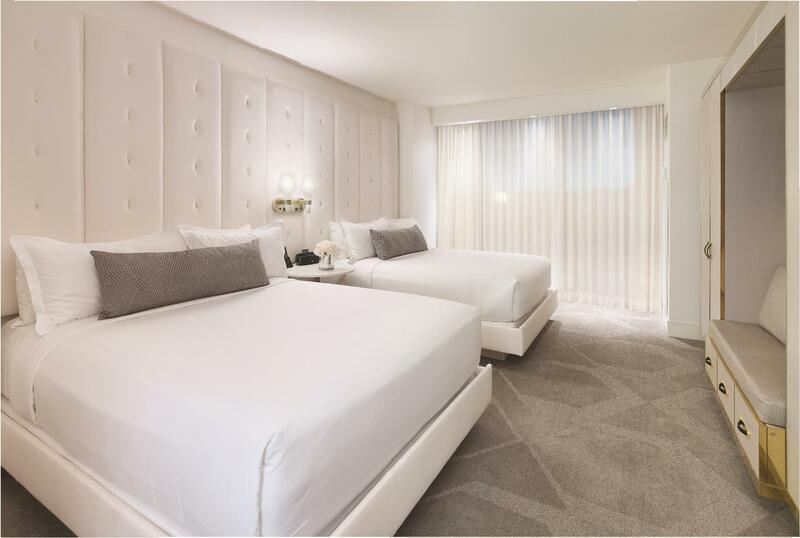 Please enter your preferred dates of stay and submit our online booking form to make a reservation at Delano Las Vegas at Mandalay Bay. "The Michael Jackson show is awesome at this place." The exclusive entrance to the property is located on the west side, off of Las Vegas Blvd and Luxor Drive in the self-parking garage. Pets are allowed for an additional charge of USD 85 per 1 night per pet. Amazing room with great design great size. Ultra comfi. Bravo. But the front desk peronnel tryed to book us on a lower standard room. Just like that for no reason. When we realized and asked to be moved back to a higher standard they all went very very mean. Giving us the worst suite of the hotel. And were so mean to us it was really chocking. Then on check out they tryed to make us pay another 40usd fee per day for concierge services. Lol. They took it back asap we asked why. Once again with a very un polite way. I travel all over the world and book mainly suite in great hotell so i know my goods and bad. So yes the room are great and no this hotel has no education the personnel is snob and unedecated. Beautiful room. Unhappy that basics such as 2 bottles of water in the room and 2 coffees were charged additionally at an extortionate rate. Left feeling disappointed that this wasnt displayed anywhere. Greed is a terrible thing. $ 18 for a bottle of water in my room- are you kidding ! resort fee - for what -- small isolated crowded pool area that we never used -- > $ 40 /day Wont be back and will tell my business travel coordinator to use a more scrupulous hotel in the future. Checked in dirty room, Wrong key, Call a room at 1 am, never say sorry. Worst hotel ever. Bring Keurig K-cups and snacks and water! The room is great. Coffee price is $5 on the cup but $6 on the bill. Watch out! They charge $15 for a bottle of water. Good location with perfect facility,I feel so confortable to stay here for three days with my friend. Amazing room, great room service and the the staff went above and beyond the call of duty!!! Got a great rate for NYE. Property is beautiful, clean, room is spacious and bathroom is well stocked. Only complaint has to do with the mini-bar. Way overpriced. Eateries at the Mandalay Bay are consistently high quality and fairly priced. 1. My husband and I were there for the new year. We spent $2500 at skyfall lounge and the concierge told us it's an VIP two seater that we can have the front row view for the firework. It ended up we got an indoor seat that were only separated by a line with people who spent only $200 for general ticket. It's a total rip off! 2. We got a disability room, the shower room and the tub are very small, there's no place to put my shampoo and shower gel because the handicapped equipment. And the towel hook was right on top of the trash can. Some of the staff were a delight (bartender for exemplary). But the checkin experience was such a turnoff the hotel never recovered. Add the negative experience at their highly promoted Skyfall Lounge and you get our recommendation: stay elsewhere.